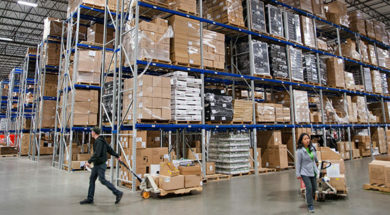 Do Women hate Fashion Supply Chain? 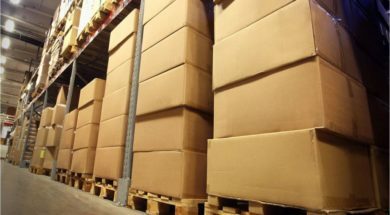 Warehouse Optimization – A COMPETITIVE EDGE in Supply Chain! 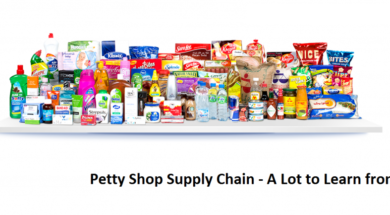 It's all about Supply Chain! 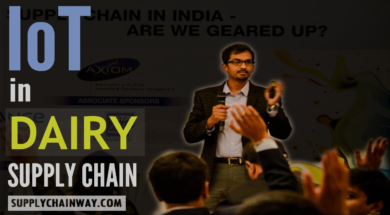 SupplyChainWay is first of it's kind Portal in Supply Chain. 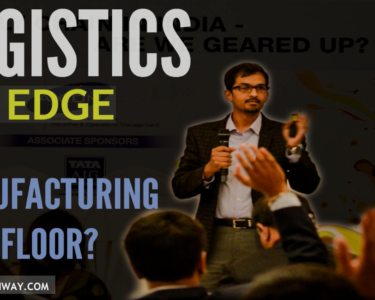 It is a community of Supply Chain Professionals and a one stop source for Supply Chain education, knowledge sharing and discussion. 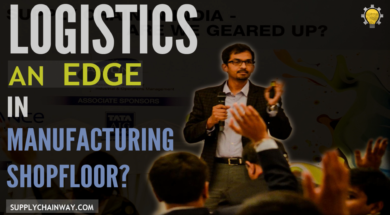 You may be wondering what logistics is doing on a manufacturing shop-floor. 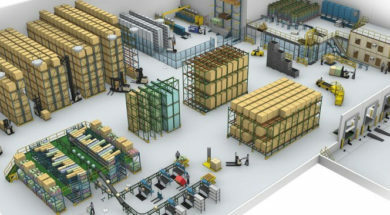 Manufacturing Logistics is the back bone of any manufacturing facility. 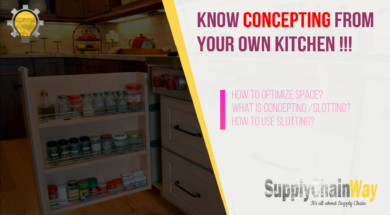 Learn more how? 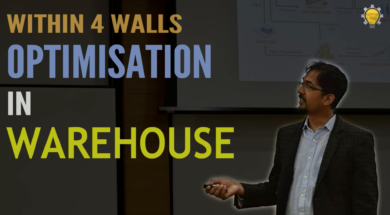 Warehouse optimization can bring in abundant value to the supply chain of an organization. 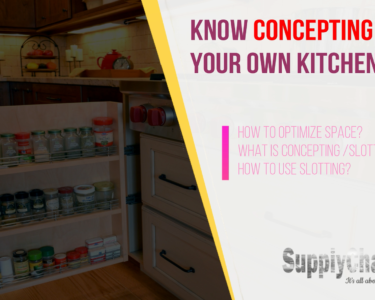 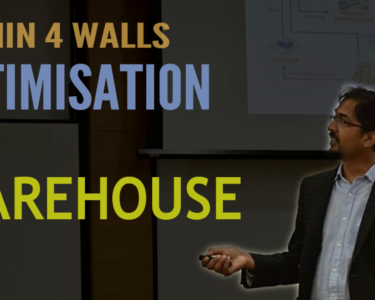 Learn about space optimization, flow optimization and resource optimization in a warehouse. 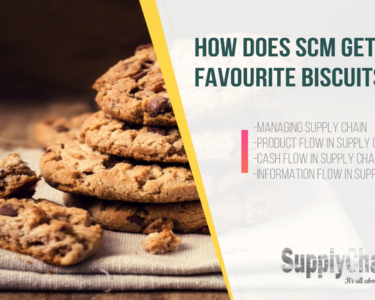 SC0003 | What is Supply Chain Management? 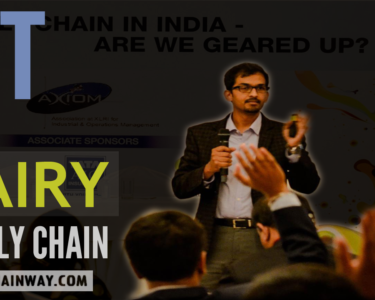 Supply Chain Way has 10,000+ Subscribers from 20+ Countries. 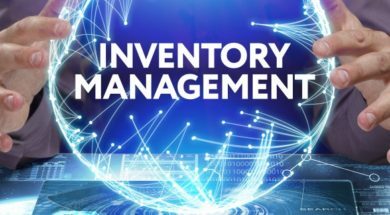 Join this awesome community of Supply Chain enthusiasts! 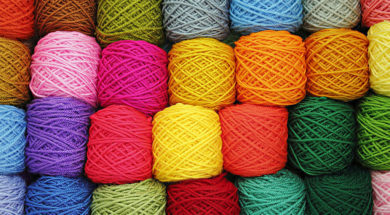 Sign up for exclusive curated content and stay updated!